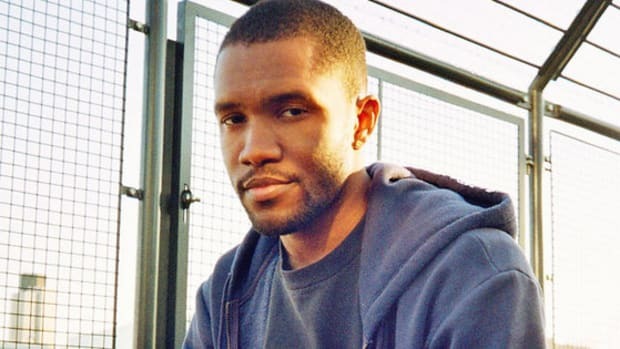 It&apos;s been less than a month since Frank Ocean debuted "Chanel," a bold and fashionable single about being bisexual, but the once-reclusive singer/songwriter has already returned with another ear-pleasing offering. 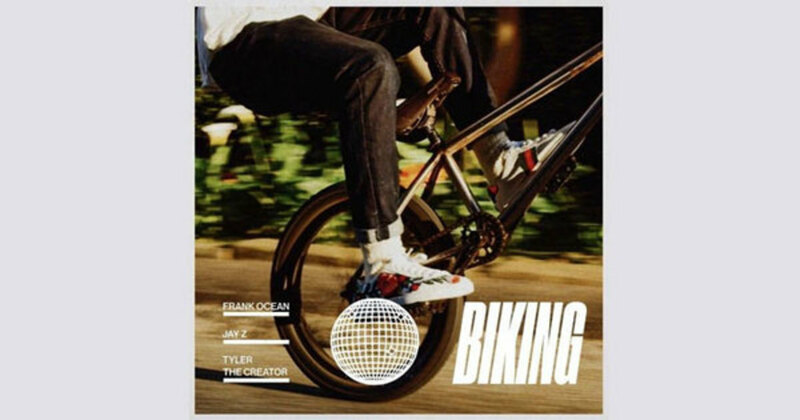 In the early morning hours of Saturday, April 8, Ocean premiered "Biking," a collaboration with Jay Z and former Odd Future running mate Tyler, The Creator, on episode 003 of his blonded Radio program on Apple Music station Beats1. 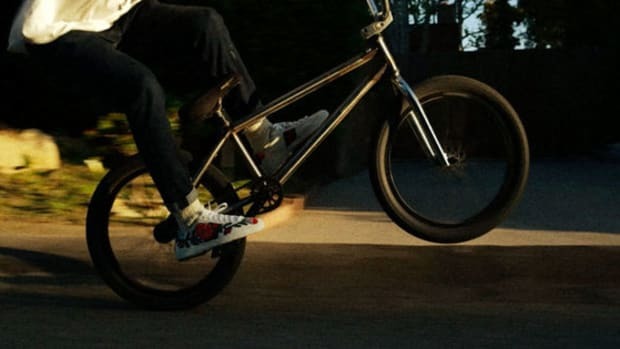 "Biking" finds all three artists employing a wide variety of cycling-related metaphors in wildly entertaining fashion. 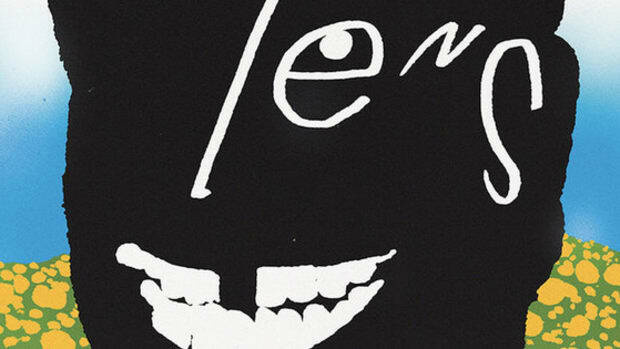 "I&apos;m Roger Rabbit in the air, I don&apos;t care, Big Willie Style, yeah," raps Tyler. 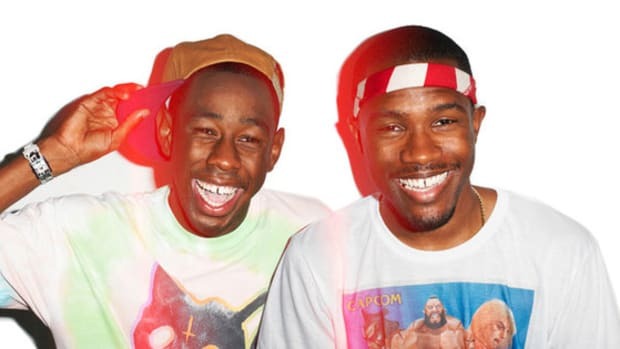 This is Ocean&apos;s third collaboration with his former labelmate at Def Jam, following 2011’s “No Church In The Wild” and “Made In America” from Watch The Thone, and “Oceans” from Jay’s 2013 solo album Magna Carta, Holy Grail. 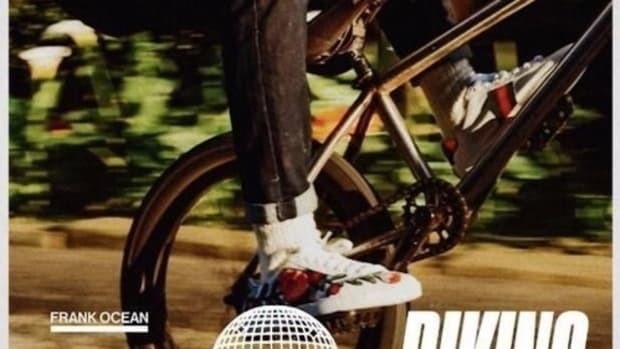 In addition to "Chanel" and "Biking," Ocean also recently appeared alongside two-thirds of Migos on Calvin Harris&apos; new single "Slide." 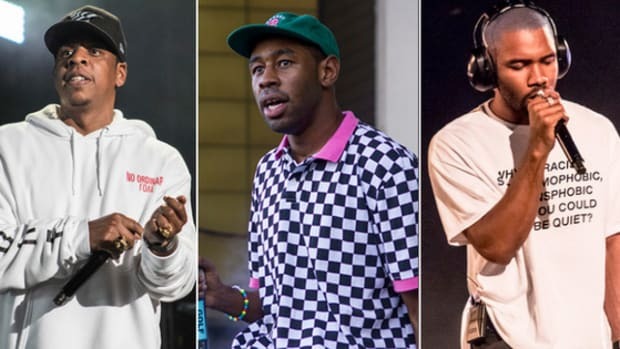 In typical Frank Ocean fashion, it&apos;s unclear at this time if any of his newly-released songs will appear on a larger body of work, but very few fans will complain when an artist who went years without releasing a single song delivers two full projects and three singles in less than nine months.